If the pool is in the top 30 of ExCraft by PoE at the end of the month and has at least 1000 average daily KYC users over a consecutive two-week period, then the pool will be considered a Grand Pool. The pool master will be given a title of “Grand Pool Master” starting on the first day of the subsequent month. The Grand Pool Master is entitled to request opening a sub-trading board and listing new tokens in their grand pool. However, the Grand Pool Master will be required to continue all preconditions to be a Grand Pool. The Grand Pool Master’s rights to list new tokens will be suspended the next month if they fail to fulfill the preconditions this month. The Grand Pool Master will be reinstated if the Grand Pool Master manages to fulfill the precondition anytime within six months. However, if the Grand Pool Master fails to fulfill the precondition, the qualification of the Grand Pool Master will be revoked, and the new tokens listed in the sub-trading board of that grand pool during its term will be deactivated after the Grand Pool qualifications expire. The Grand Pool privileges will be resumed when all the preconditions are fulfilled. 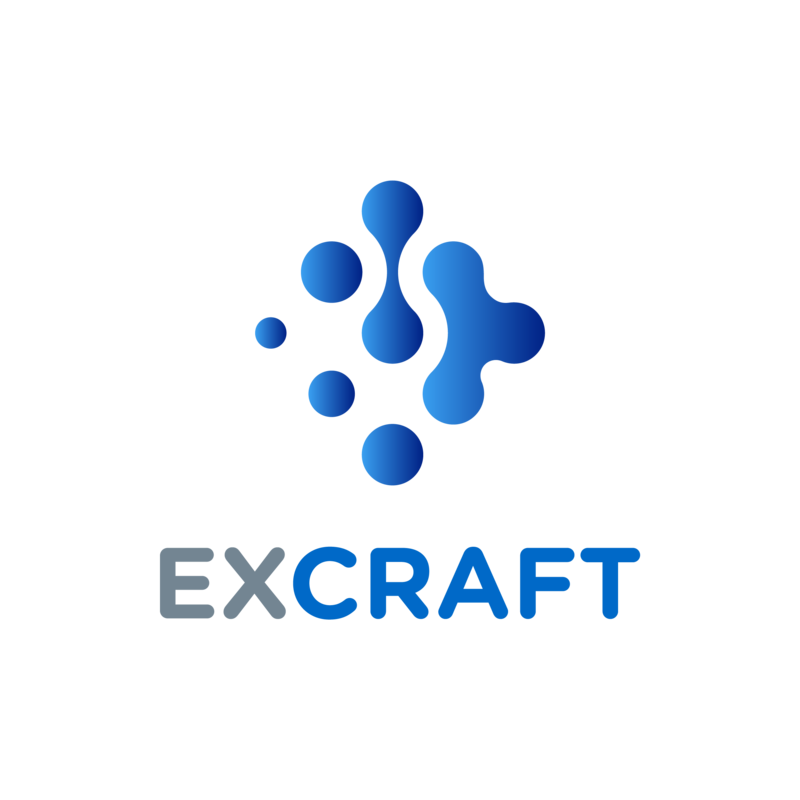 There is no restriction regarding to the issuance of new tokens, however these programs must pass a legal compliance by the law firm designated by ExCraft. Additional information may be required. ExCraft will charge a technical service fee to list new tokens depending on the complexity of implementation.